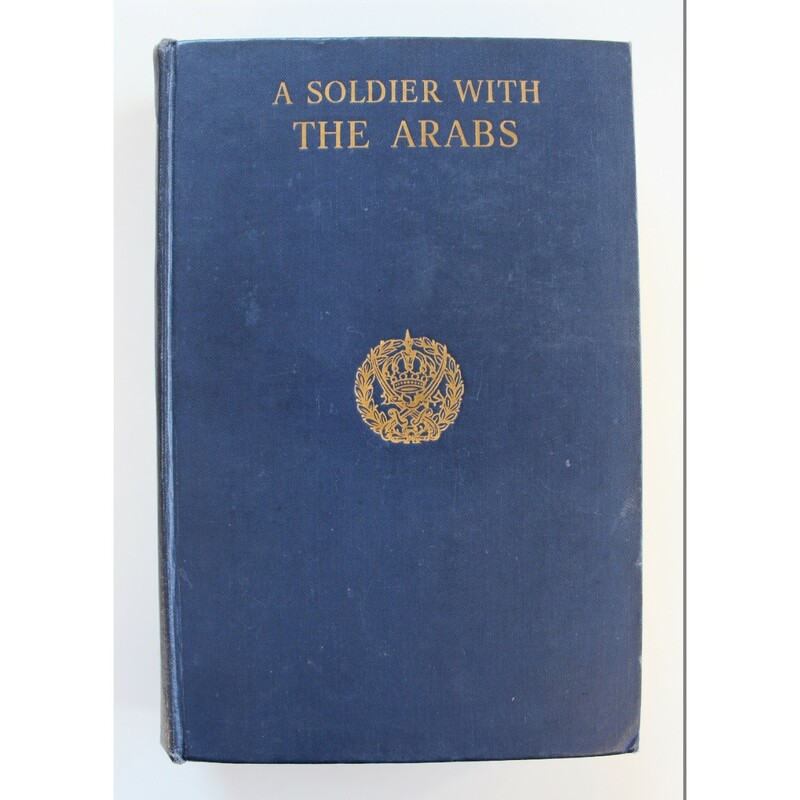 A Soldier with the Arabs written by Lieutenant-General SirJohn Bagot Glubb, published by Hodder and Stoughton. 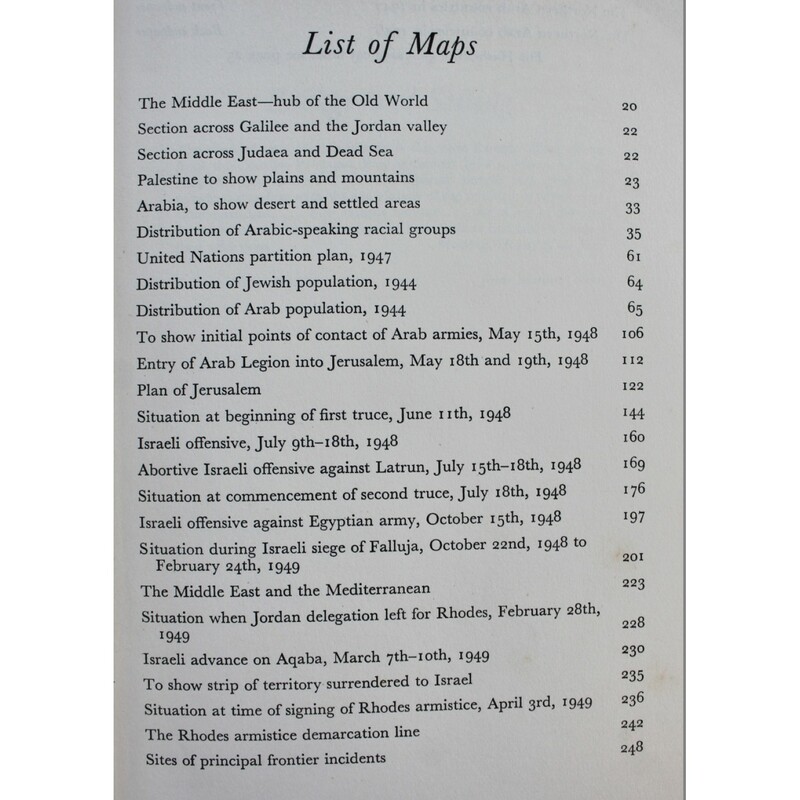 Consists of detailed maps and 26 plates/illustrations. 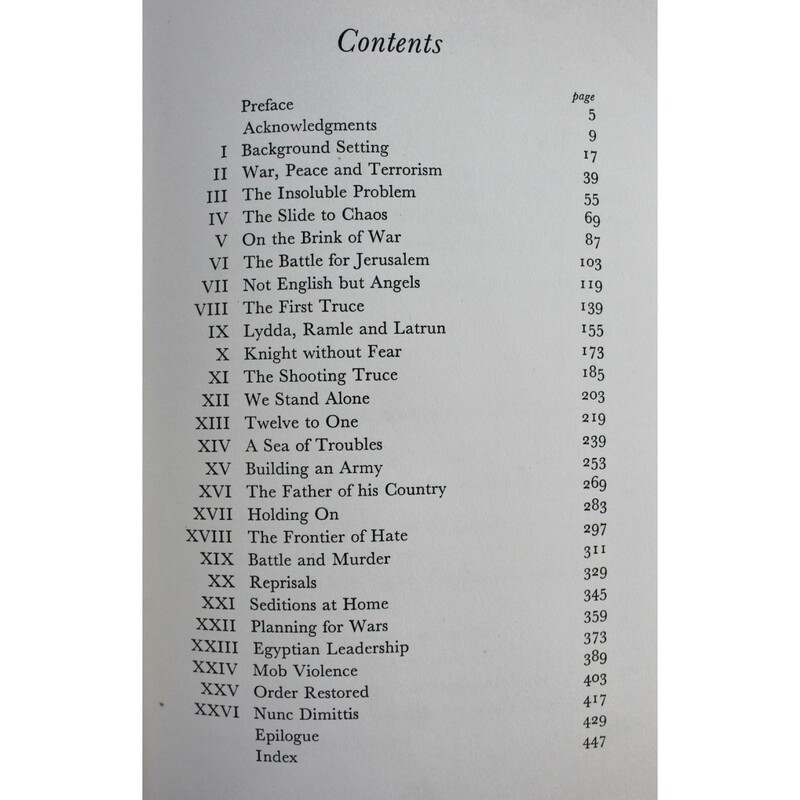 A hard back, first edition in good condition with 460 pages. 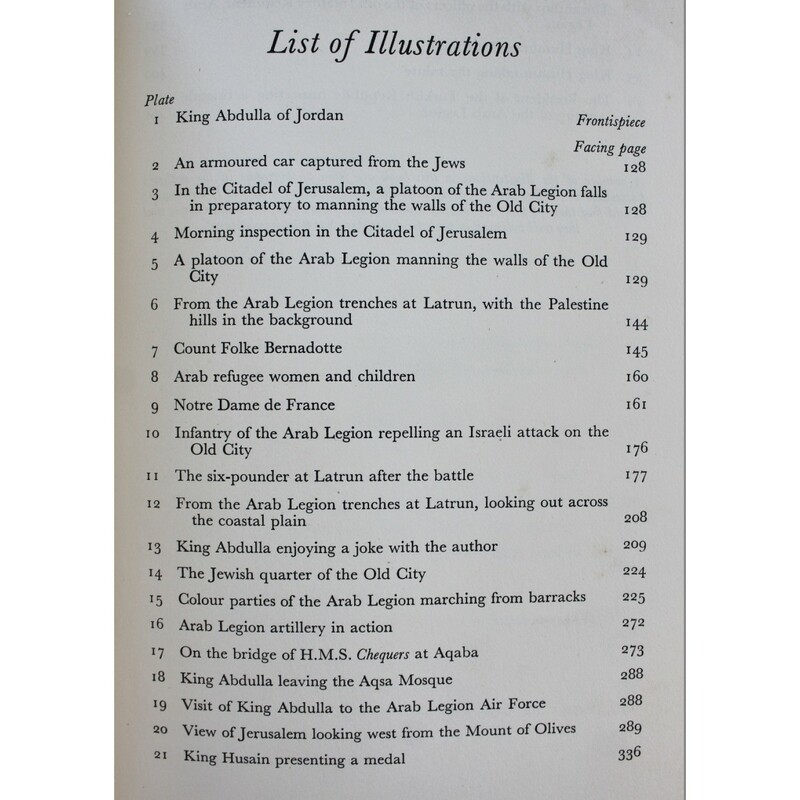 Gives an interesting first hand insight into the situations in Transjordan at that time by an Englishman who lived among and commanded the Arab Legion.